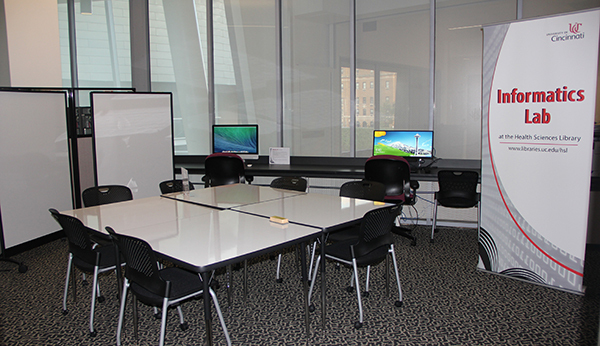 The Informatics Lab is a new space in the Donald C. Harrision Health Sciences Library and is designed for innovative and collaborative hands-on learning experiences and discussions. 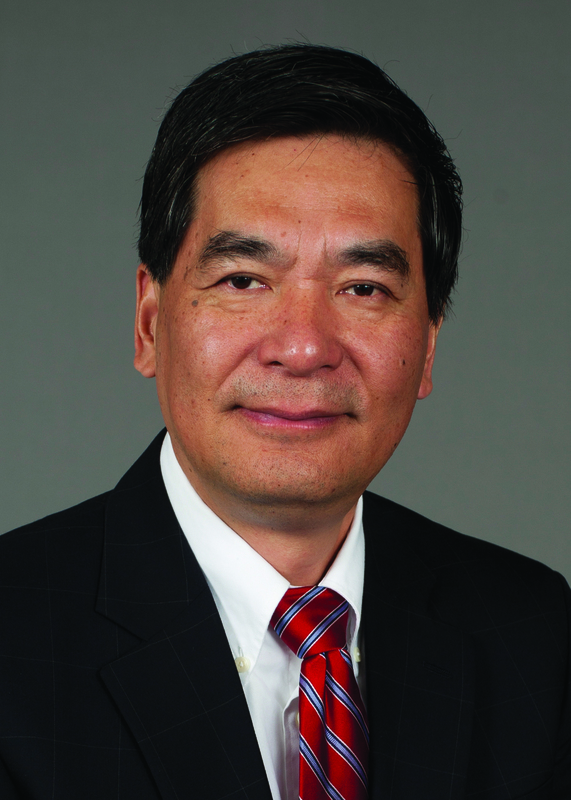 It is a place for UC researchers and graduate students to connect, collaborate and to receive research support services. Open from 9am – 5pm, the Informatics Lab provides students at the Academic Health Center with software programs (listed below) and equipment not available in the normal computer lab. The room has a large iMac and Windows PC, four whiteboard tables that can be set up for a large group meeting or used individually, two standing whiteboards, a wall-mounted whiteboard, and an AirMedia unit for wireless presentation. To view policies and guidelines visit the Informatics Lab website (http://www.libraries.uc.edu/hsl/digital/digital-labs-hsl.html). 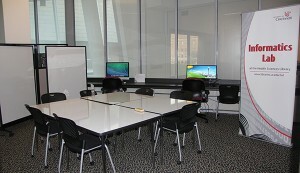 The Informatics Lab can be reserved through a web form available at http://med.uc.edu/comlibraries/informatics-lab-form/. Don’t hesitate to contact us at informaticslab@uc.edu!